Published December 25, 2018 at 682 × 517 in Board Games. 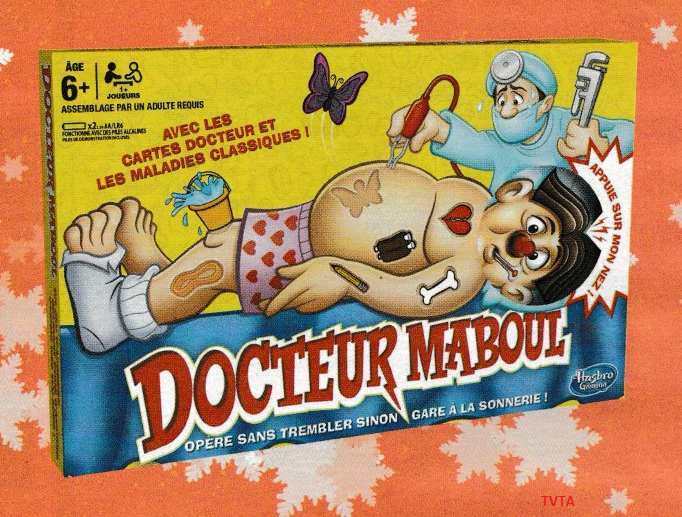 Operation / Docteur Maboul. France. 2018.